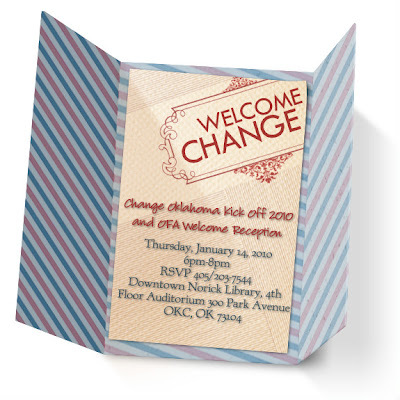 Join Change Oklahoma as we Kick-Off the New Year! There is a lot of work to be done this Election Year. We hope you had a great holiday and are as excited as we are to get back to work getting Democrats elected and supporting our President! 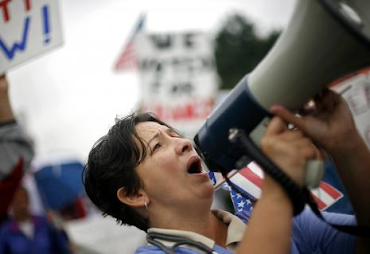 There are quite a few new and interesting developments to share, including a new staff member just hired by Organizing for America. The first part of the evening will be a reception welcoming Mr. Ward Curtin to our team and state organization. 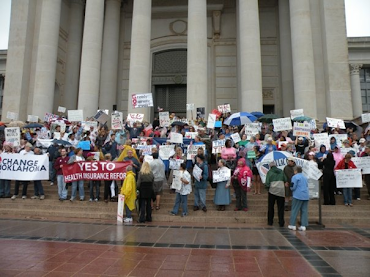 The rest of the evening will be devoted to our mission: Changing Oklahoma! It's gonna be a fun night.